When I’m at a social event, it’s essentially impossible for me to deny having a drink if I’m offered more than once… Or even if I’m offered once. We recently sent out an email asking you to tell us what your biggest carb weaknesses are – And alcohol was in the top 10! Don’t worry, we’ve got your back. Welcome to your guide to drinking on a Low Carb or Keto diet. Please feel free to share or pin this page so you have it handy for reference! Are you a why-er? Great, me too. So, why can’t you drink alcohol on a Keto diet? Let’s start with the obvious, and then get into the technical explanation. Summary: The entire point of Keto is to get your body into Ketosis, and alcohol can knock you out of it. 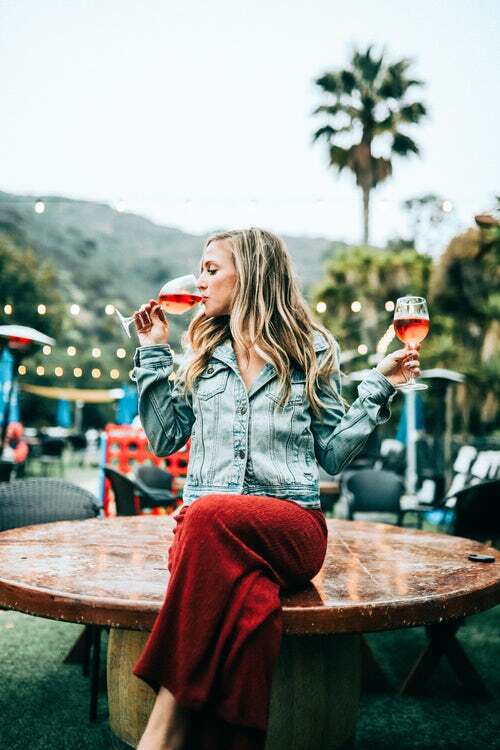 Alcohol stops the fat burning process as the carbs and dietary fats are more likely to be stored as body fat rather than utilized by the body. Alcohol is metabolized before other macro-nutrients. 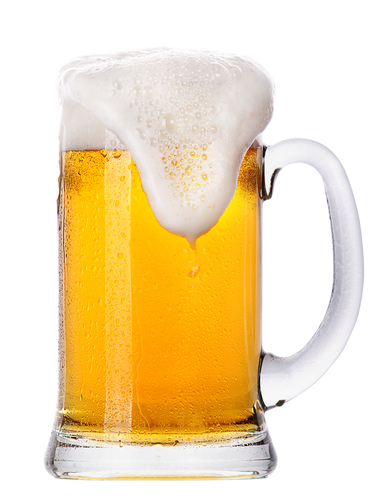 When you drink your body must process the alcohol before the other macro-nutrients, like protein, fat & carbs. Yeast acts on a sugar compound to make both carbon dioxide and the alcohol. The type of sugar compound used and the type of drink mixture is what determines how your body uses the alcohol. For example, let’s look at beer. It’s made from barley, hops, yeast, and water. Barley is the main ingredient broken down to the sugar maltose, which is what the yeast acts on. Beer is a dangerous drink for those going keto because the process leaves it rich in carbohydrates, which can stop or slow ketosis. Other alcohols to watch out for include: Wines (especially sweet wines), Beers, Cocktails, Sugary mixers that contain soda, syrups, juices, or flavored alcohols. It’s pretty easy to conclude that if it’s sweet and sugary, you shouldn’t drink it. 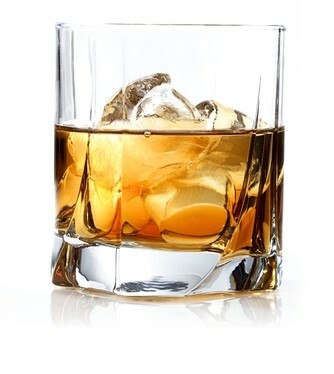 Hard, clear liquors (containing about 35-50% alcohol) are the way to go when you do have a drink. 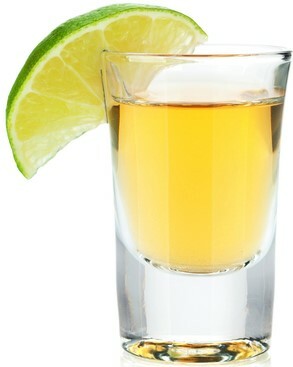 Tequila is a regional distilled beverage and type of alcoholic drink made from the blue agave plant. Tequila is not usually made with added sugars or flavorings, so it’s a good default to stick to as a zero-carb choice. All unsweetened and unflavored liquor will have 0 net carbs. This includes Whisky, Scotch, and Bourbon. Vodka is a distilled beverage composed primarily of water and ethanol. Look for straight vodka. 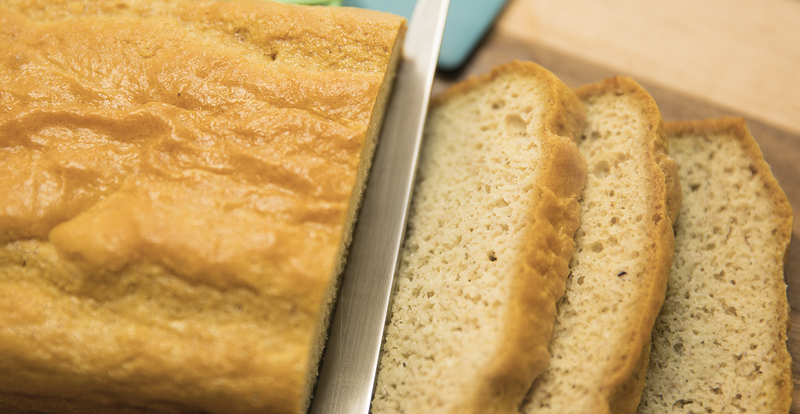 If it’s flavored, ensure it doesn’t have added syrups or other sugars. 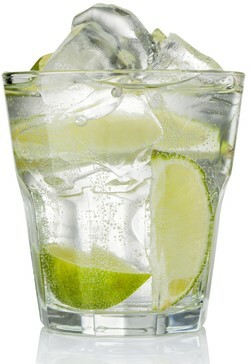 A great Vodka go-to is vodka and soda water. Rum is a distilled alcoholic beverage made from sugarcane byproducts, such as molasses or honeys, or directly from sugarcane juice, by a process of fermentation and distillation. 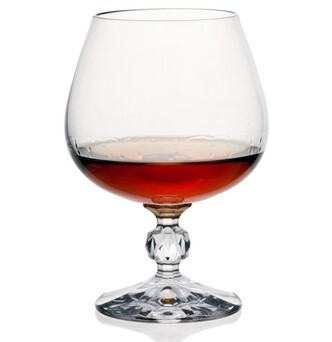 The darker Rum is, the richer the flabor is. All forms are zero carb unless they’ve specifically been flavored. Gin is liquor which derives its predominant flavour from juniper berries. 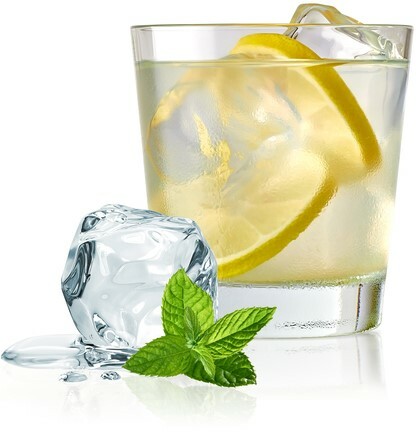 Make sure to watch out for flavored gins or those made with mixers in cocktails – They will have added carbs. 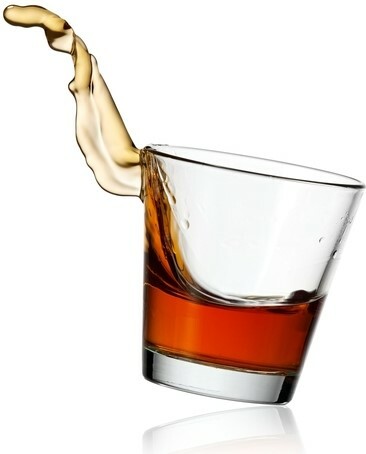 Brandy is a spirit produced by distilling wine. 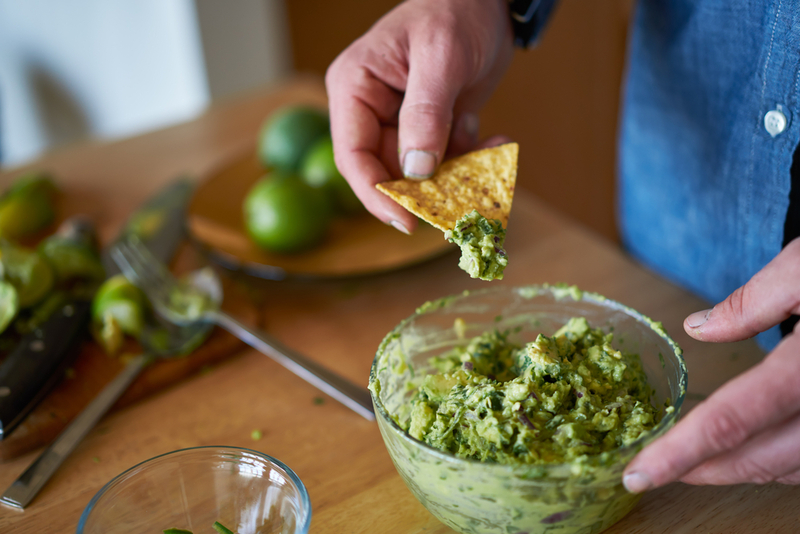 As it is often found with added flavor, ensure to pay attention to the ingredients. White Claw uses simple ingredients with no artificial flavors or sweeteners. It also has no colors, no preservatives. 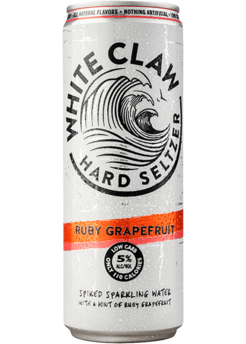 White Claw 12oz varieties have 100 Calories, 2 grams of Carbohydrates/Sugars per serving size (355 ml can), and 5% ABV. 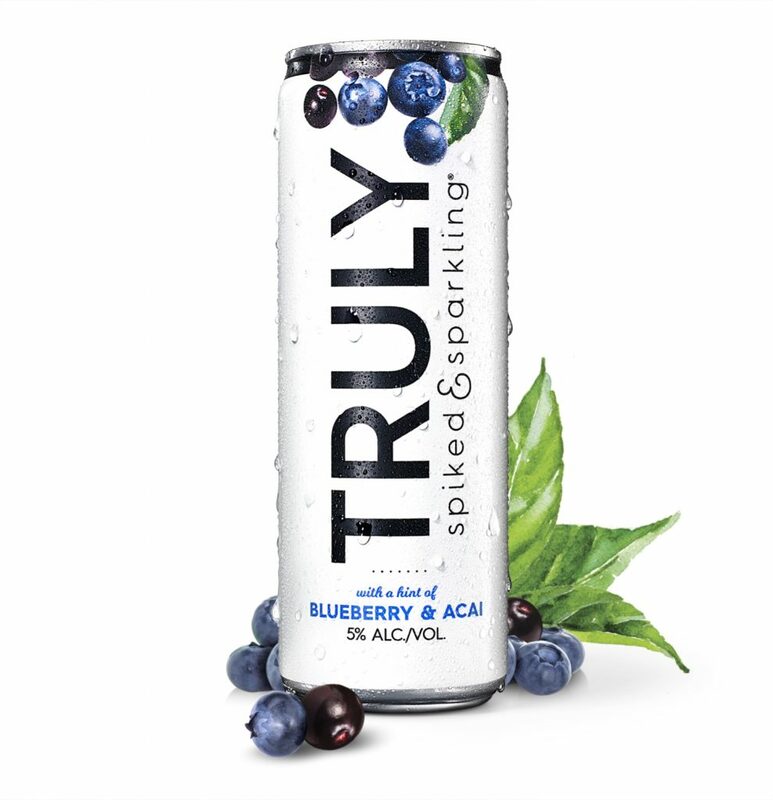 With just 100 calories and 2 grams of carbs per serving, Truly Spiked & Sparkling (5%ABV) is crafted with simple, naturally gluten-free ingredients and contains alcohol made from cane sugar. 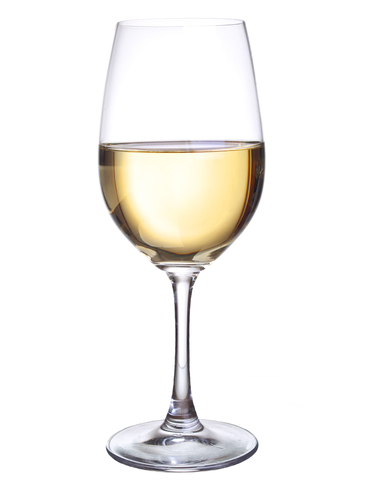 White wine is produced by the alcoholic fermentation of the non-coloured pulp of grapes, which may have a skin of any colour. 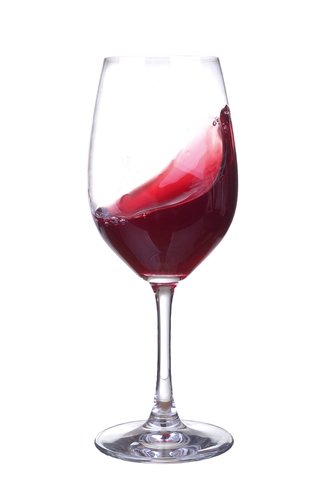 Red wine is a type of wine made from dark-colored grape varieties. I’m a I Chocolate and ice cream person. Do you have any idea of what to eat in this case ? What about bread options. Not the cardboard ones though. Just loved this! People is always asking!! Wow, this was cool. Keep writing this kind of posts, you will get a lot of people to this blog if you continue writing this. Wow, this was cool. Keep writing this kind of blogs, you will get a lot of people to this blog if you continue doing this. I enjoyed this…good to read, but I am not sure where to go next. Which of your articles would you recommend I read next?